Your workforce is your company’s biggest asset. Employee wellbeing, health and satisfaction should be a priority for businesses of any size to be sustainable, healthy, profitable and keep great talent. ACE has developed a toolkit of evidence based, relevant wellness seminars and programs to fit any company size, budget and culture. 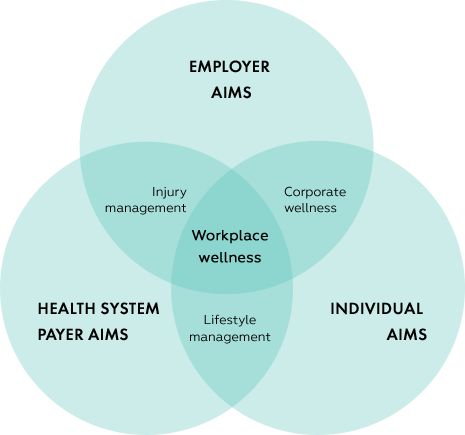 Regardless of business size or budget, our simple process helps you choose the right wellness tools for your organisation and create an easy to implement wellness program or one-off wellness seminar that matches your organisation’s needs and maximises return on your investment.